Start a sustainable garden with our beginner’s guide. Creating a sustainable garden can be extremely rewarding. You can help the environment, while also saving money. 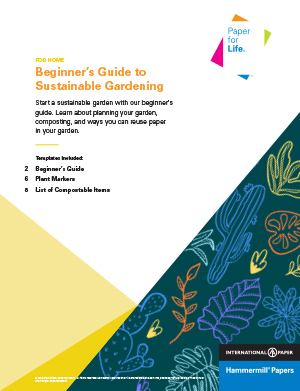 Read our beginner’s guide to sustainable gardening and learn how to get started. 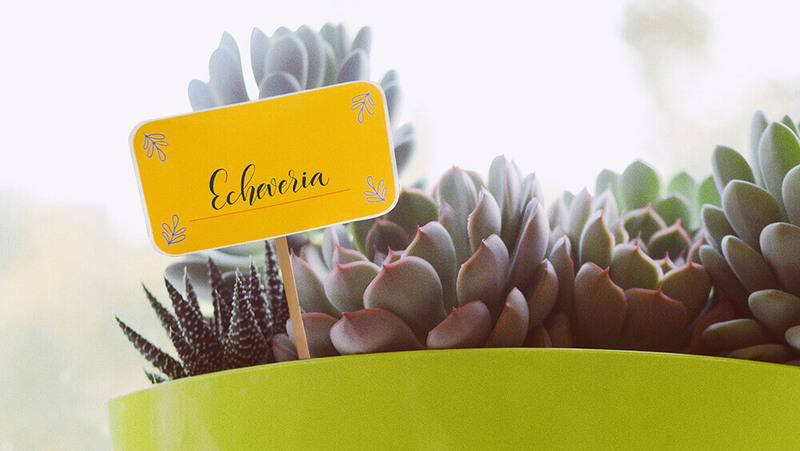 Check out our blog post Top 4 Ways to Reuse Paper in Your Garden.